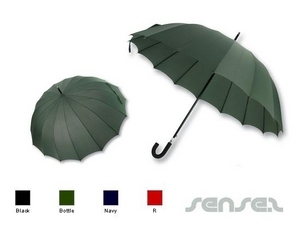 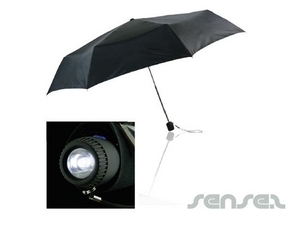 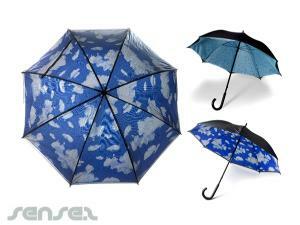 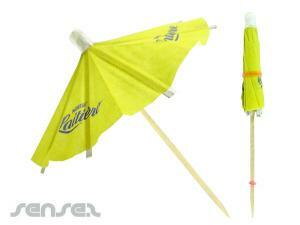 Nothing suitable in promotional umbrellas? 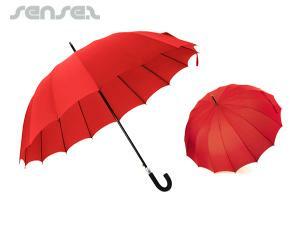 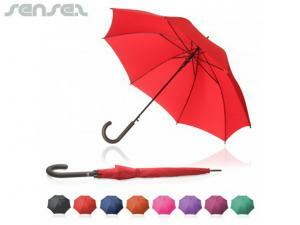 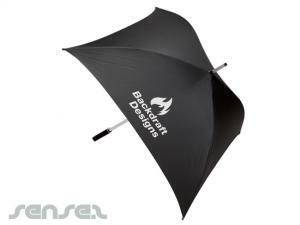 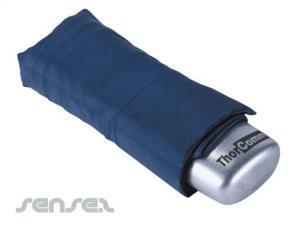 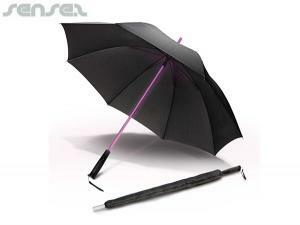 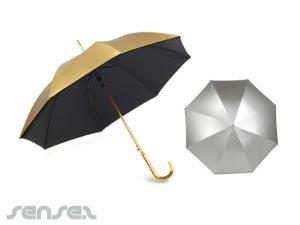 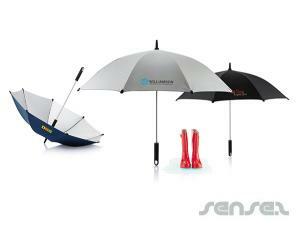 Expose your brand in the rain on an promotional umbrella. 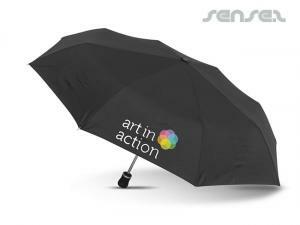 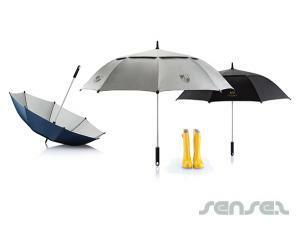 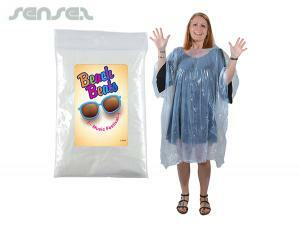 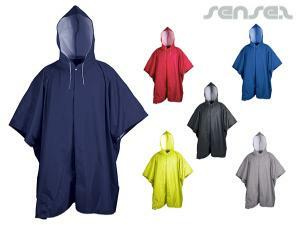 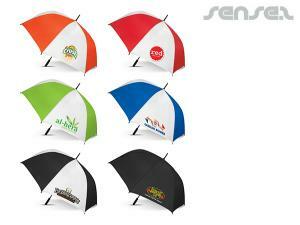 Your customers love nothing more than keeping dry, whilst advertising your brand! 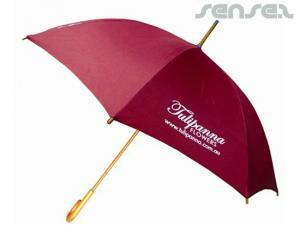 Corporate golf umbrellas & printed golf umbrellas are an all time favourite corporate gift. 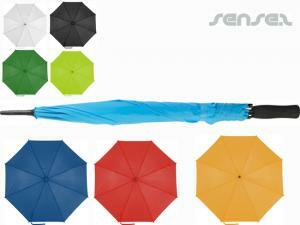 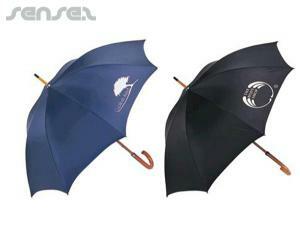 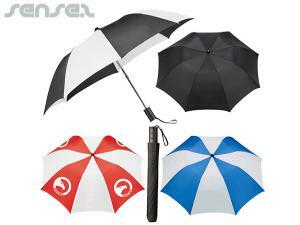 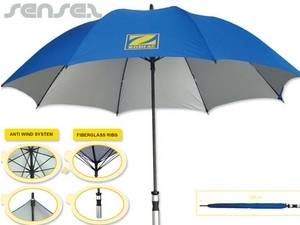 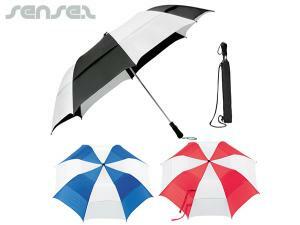 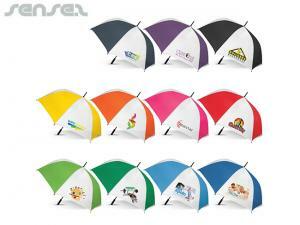 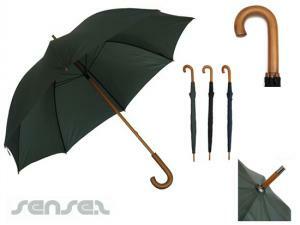 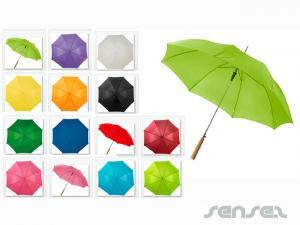 Company golf umbrellas are available in a range of styles and colours. 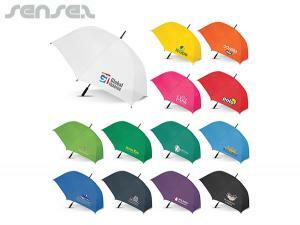 Umbrellas are a promotional signpost just waiting for your logo. 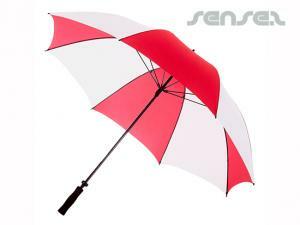 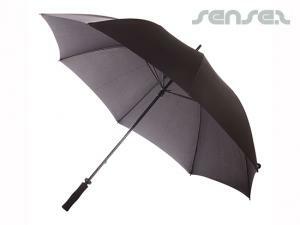 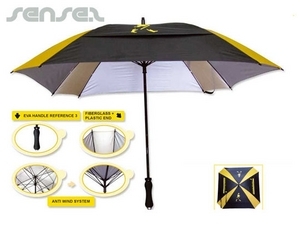 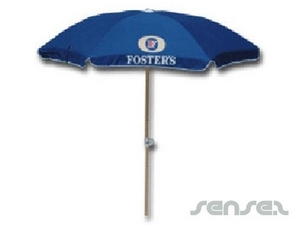 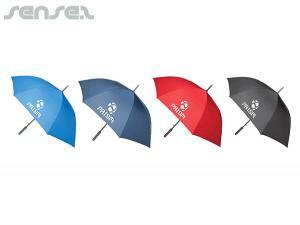 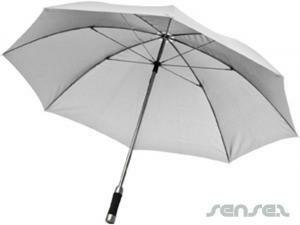 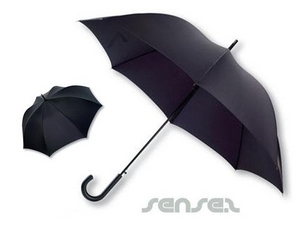 Sense2 has a great range of Beach Umbrellas, Breeze Barriers, Cafe Umbrellas, Golf Umbrellas, and Rain Umbrellas or corporate advertising umbrellas. 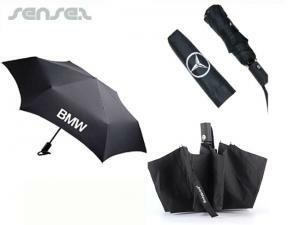 Choose from our extensive range of promotional golf umbrellas and company umbrellas for your next customer gift. 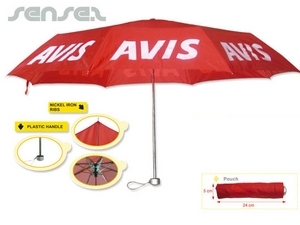 Nothing beats a good beach umbrella or Beach Tent for promotional presence at the beach. 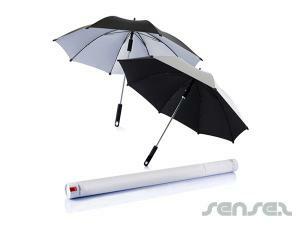 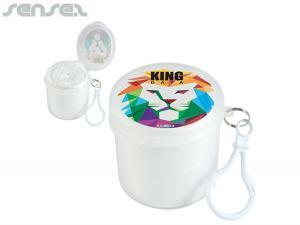 For a similar city based promotional concept offer Breeze Barriers branded with your custom logo print. 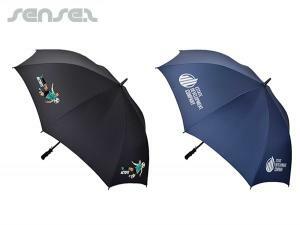 Also great for city branding are our Golf Umbrellas. 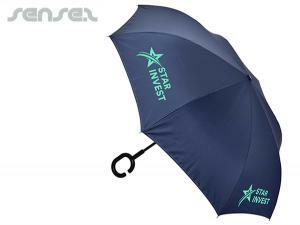 Use one of our many promotional umbrellas with branding, cafe umbrellas and branded market umbrellas to make a public statement and brand a public space! 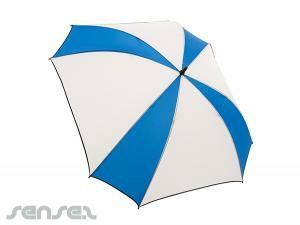 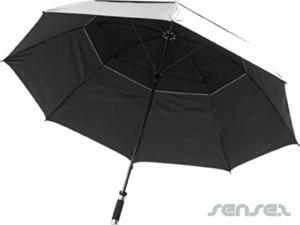 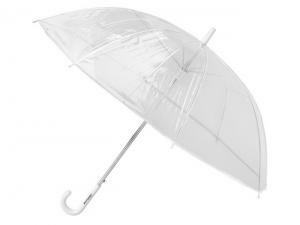 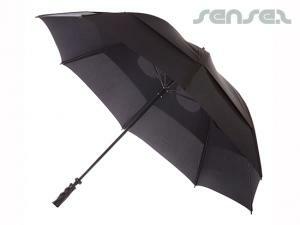 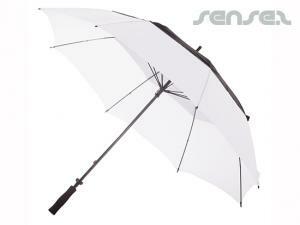 Or simply use one of our cheap corporate golf umbrellas for a more personal corporate gift. 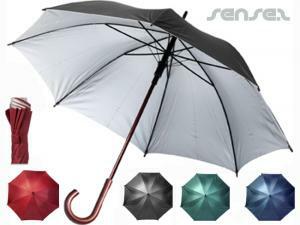 Our large range of umbrellas comes in a large range of colours and styles and if you can't quite find something suited, we can always custom make the umbrella for you too!